Just Reduced $15K! 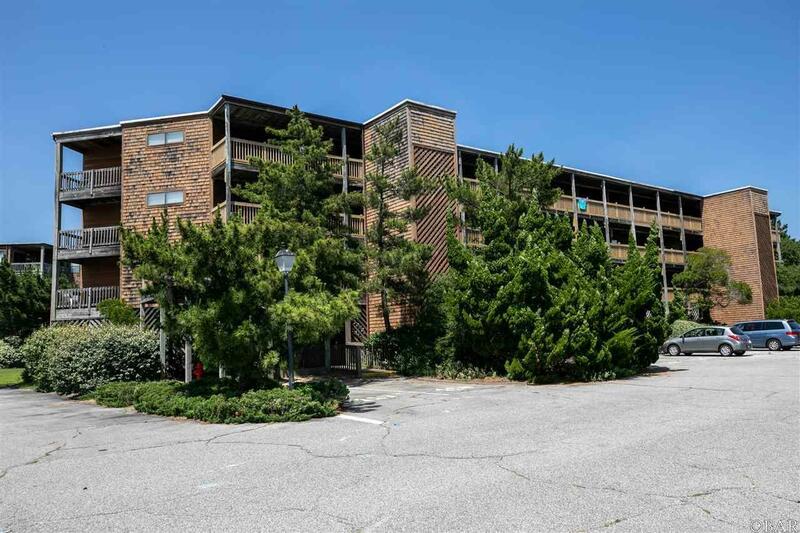 Rarely, does a two bedroom two bath unit located on the first floor come on the market in Colony by the Sea. The main living room has its own private balcony, open kitchen more spacious then most of the other units. There is a large spacious main bedroom with private bath. The Guest Bedroom shares the hall bath, besides having an extra sleeping space in the hall way. Recent updates include the following. New Luxury Vinyl Tile in the hallway, living and kitchen area. Kitchen updates include new Butcher Block Counter, Smooth Top Range, Microwave Hood, Kitchen Sink and Faucet, plus new kitchen accessory package. Hall Bath updates include New Tub Shower, Vanity Cabinet, Sink, Commode, Mirror, Medicine Cabinet and plumbing fixtures. Main Bedroom with a private bath includes New Vanity Cabinet, Sink, Commode and plumbing fixtures. Not too many associations include cable, wifi, water and sewer in the monthly fees, which makes Colony by the Sea an affordable, well maintained community offering an Oceanside pool, tennis courts and picnic area. Close to the quaint village of Duck, where there is shopping, restaurants, and approximately 5 mile board walk along the sound to enjoy beautiful sunsets. Building C had recent exterior updates replaced siding on Interior North Wall, Living Room Balcony Decks and Rails. New Railings around all the decks of the C building. Listing courtesy of Debbie Shealey of Coldwell Banker Seaside Realty.